Start taking classes at 17th Street Athletic Club and other studios! 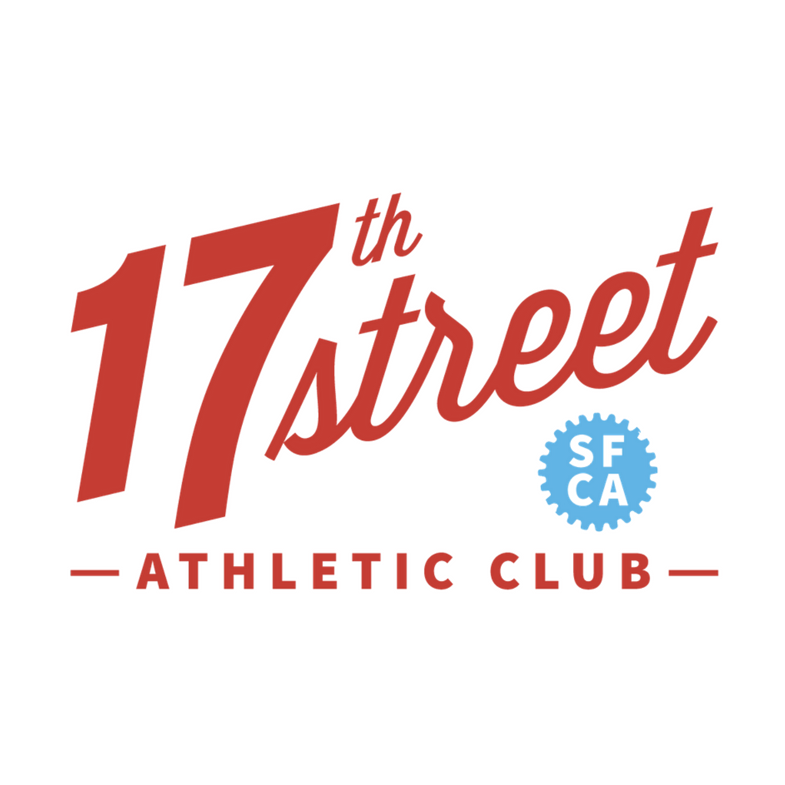 17th Street Athletic Club is a woman-owned independent fitness studio in the heart of San Francisco's Mission District. They offer indoor cycling, strength training, mat core, HIIT, TRX, and combination classes as well as personal training with a supportive yet challenging attitude. Spacious studio, plenty of top-notch Stages Indoor Cycles, and top trainers to get the most out of your workout. Please bring a sweat towel and water bottle. The studio has cubbies to stash your gear. The bikes can accommodate spd cleats (mountain bike pedals), or flat pedals for your tennis shoes. BYO Towel if you plan to shower afterward, they provide shampoo and soap. Chelsea is my fave spin instructor in the city by far ???????????????? I love this combo! Killer teaching team as well. Will be back again next time I’m in SF. Thanks for the sweat! Excellent instructors who challenge you to the fullest! Fantastic class! The two women running the class were very welcoming and helpful when introducing me to the equipment and workouts. After the class I was BEAT, but it only made me hungry for more- I’ll definitely be back! Always a fantastic class at the 17th St. Athletic Club!